Thank God it’s Friday! Welcome back to another episode of Friday Funny. This is the last episode for 2017 and we approach 2018. It’s been a hectic but exciting year for us but hopefully we all survived. Just thinking about what I have been doing in 2017, it is hasn’t been easy. I recently moved away from old town and into the mountains and I to adjust to mountain living. It’s been fun for my anime and cartoon viewing time. I was able to see the conclusion to Samurai Jack and Hey Arnold. I got to see interesting anime movies like Sword Art Online, One Piece, Yu-Gi-Oh! and Pokemon. I didn’t really make any plans for 2018 but if I did, I would say that I want to continue blogging as usual. I want to try and start my business with my blog, stay with the OWLS and hopefully get some spare to catch up on my readings. I want to say thank you to Rocco B for buying coffee at my Ko-fi page! 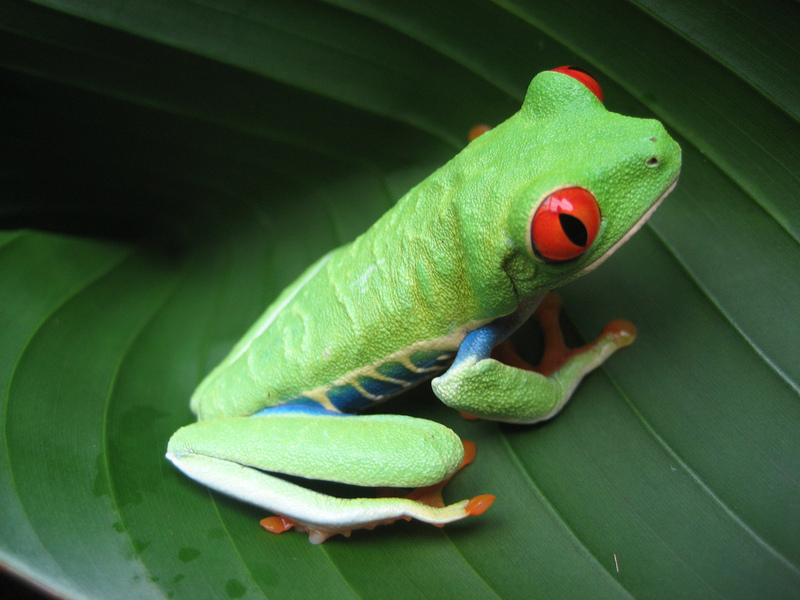 If you want to show your support for my blog, feel free to follow the link and pay me a visit. Let’s end the month with something funny. To end this post, instead of something funny, I want to try and support the OWLS. If you guys didn’t know, I am part of the OWLS, Otaku Warriors for Liberty and Self-Respect. It’s been a year since I joined the team and I am happy to express my feelings for writing important topics and how we can learn from media and apply it to real life. It’s our goal to help change the future for the better for talking about social issues that needs to be addressed. 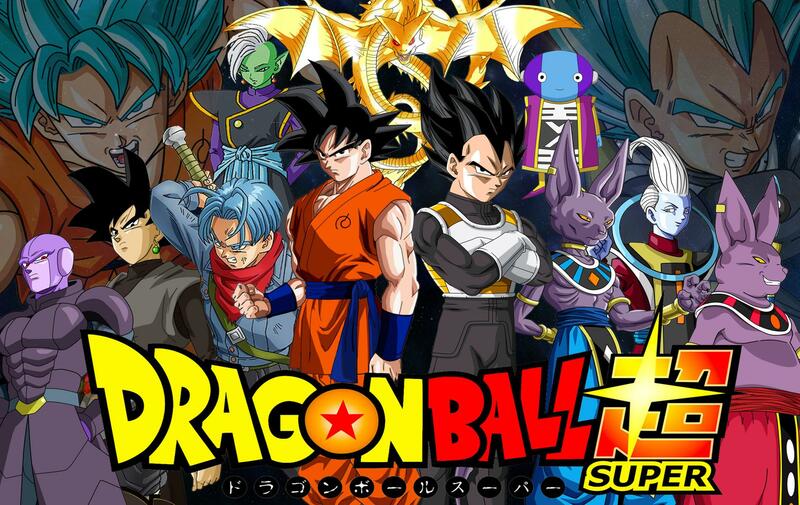 Our goal is spread respect and confidence with the power of anime, manga, cartoons and other experiences. We do talk about specific topics in months. I remember our first topic was Disruptors in January and our last topic of this month is Warmth. To end this year, I am going to share some anime/cartoon openings in according to the months; specifically mine choices and others from the team (I go first lol). If you want to join the cause, you need Twitter and WordPress and it’s optional if you want to use YouTube! That’s all! Goodbye 2017 and hello 2018! Happy New Years! Marvel News: Sony Solo Films! 2018 is going to be a busy year because Marvel announced some surprising news. 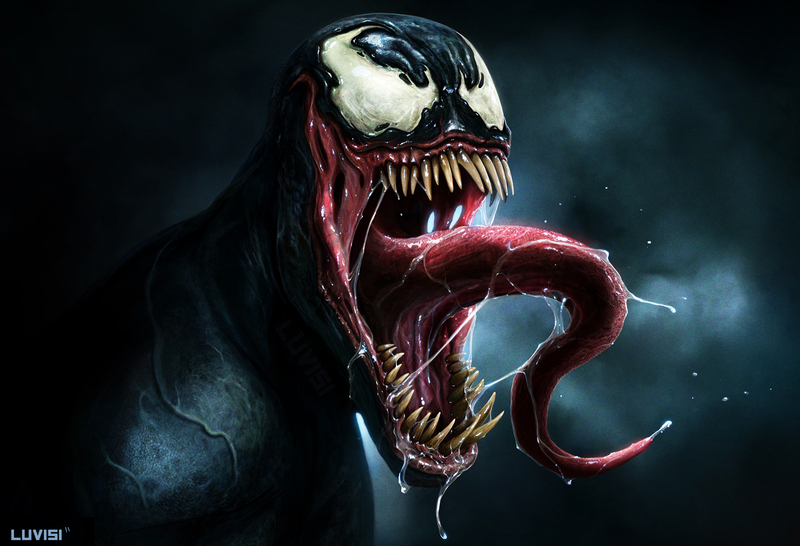 Sony, who owns Spider-Man, announced that in 2018 they will be doing a solo movie focusing only on Spider-Man’s rival, Venom. The actor chosen to be Venom will be Tom Hardy (same actor who played as Bane in The Dark Knight Rises). The film will be set to be release in theaters in October 5th, 2018. Unfortunately, unlike Spider-Man who is part of the MCU (Avengers, Iron-Man, Guardians of the Galaxy, etc), Venom will not be part of the universe and will only be in Sony. This is also around the same time as the upcoming DC film Aquaman. Also, a planned animated movie starring Miles Morales Spider-Man is coming out in December 2018! 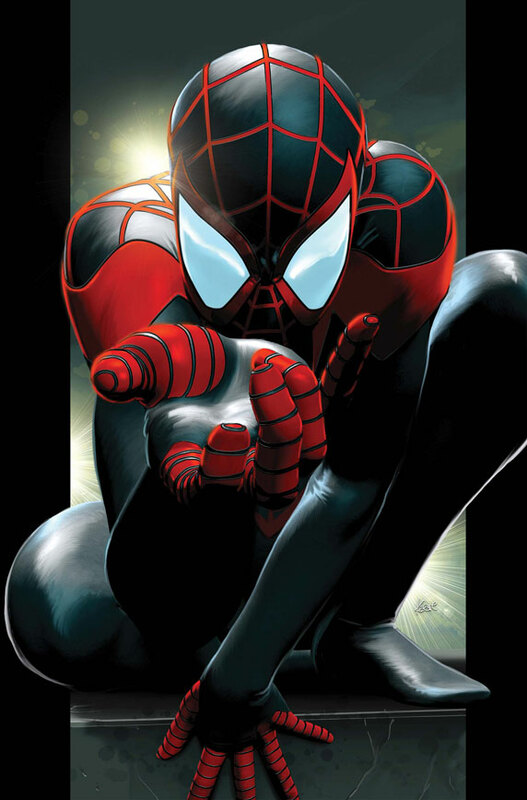 To those who don’t know, Miles Morales is an African-Hispanic mixed teen who becomes the new Spider-Man after the death of Peter Parker Spider-Man in the Ultimate Marvel comics. This animated movie will be owned by Sony. 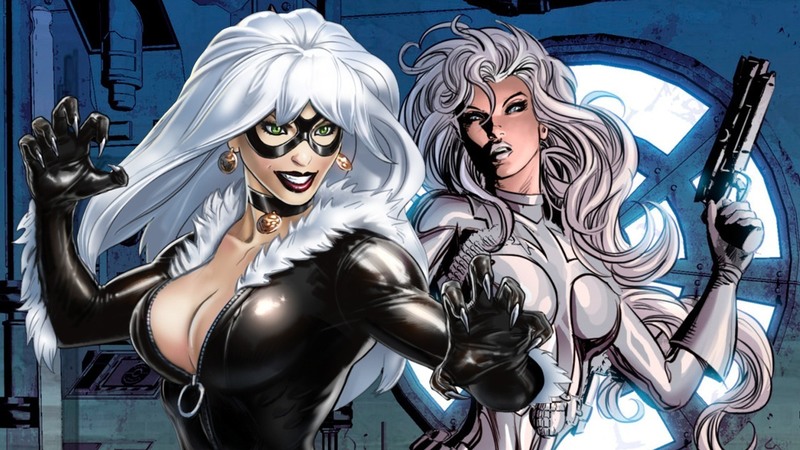 Last but not least, joining in the solo films is announcement of the female characters Black Cat and Silver Sable. Once again, they will NOT be part of the MCU films. This planned film will be star these women who has some connection to the Spider-Man comics. This film is in development now.